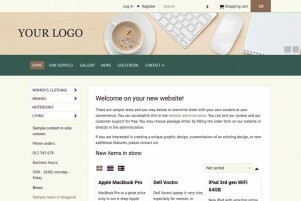 Are you ready to launch your first online store? 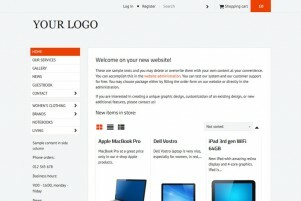 Or would you like to create a website or online store from scratch? 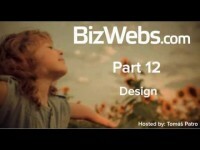 BizWebs tutorials teach you how to create a stunning website by yourself, easily! Learn to set up your online store and make your first sale! In a few minutes. Zero technical experience? No worries. You don't need to know any type of programming. Choose your store name. Let´s see your first steps in administration. You will test Premium package- unlimited package. Or even extend the trial for another 15 days for free. Add your very first page. Change content. Add blocks and manage website settings. 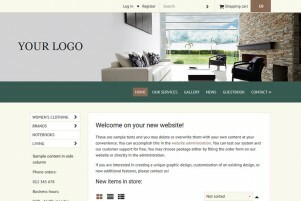 With BizWebs´ block feature create unique content of your online store. Enjoy social sharing buttons. Grow your audience, increase traffic to website. No additional plugins needed. All is already built-in. And human-friendly. Text editor, photo gallery, polls. Block "News" works as your blog for articles. Use contact forms and guestbook for your customers and much more. Start with a new category. Add new products with images. Create description. Set up the price, product variants or additional fields. Apply your keywords for search engines in SEO tabs. Pick up data to export. Change cells, add or delete data in a bulk. With .xls documents. The fastest way how you can quickly change the data in your online store. This should be done at first! Add your company data. Company ID. Invoice data are created here too. Numbering for orders, invoices as well. Manage in few minutes, but pay attention. Activate your warehouse system. Set the number of items in a stock, sold out status. have to fill in when ordering e.g. name, e-mail address, phone, country etc. Add or edit e-mail box. Work with e-mails. Manage emails´ notification for orders. We recommend using Gmail as an e-mail provider as it supports sending emails from your custom domain. Reward your customers with a gift for purchase or credit discounts. Offer products with a beneficial price.Track actions. Because small business success highly depends on satisfied customers. Work with social media. Add facebook widget or youtube widget easily with one click. 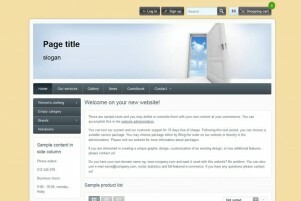 Create your own blog with articles and promote your products. Optimize your online store for search engines with SEO tabs already built-in. PayPal and Bitpay payments options are available. Just activate and use immediately. Learn how to work with payments, set up basics. No extra or transaction fees as with other website makers. 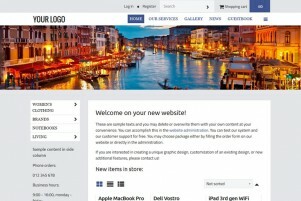 Quickly set up your website template. Or automatically generate your own template with "magic stick". 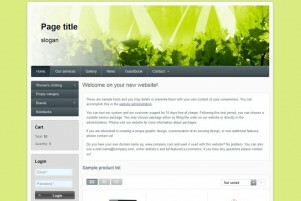 Choose header, menu position, page layout, fonts, background. 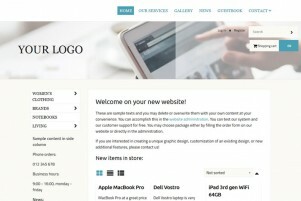 Upload your own logo. Add fancy dynamic banner. Responsive design is must have in BizWebs. Register your own domain or redirect your own one. Choose package plan for full mode or continue free forever with limited functions. 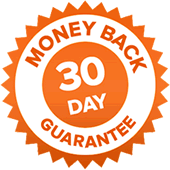 30-day money back guarantees. No hidden costs or fees.